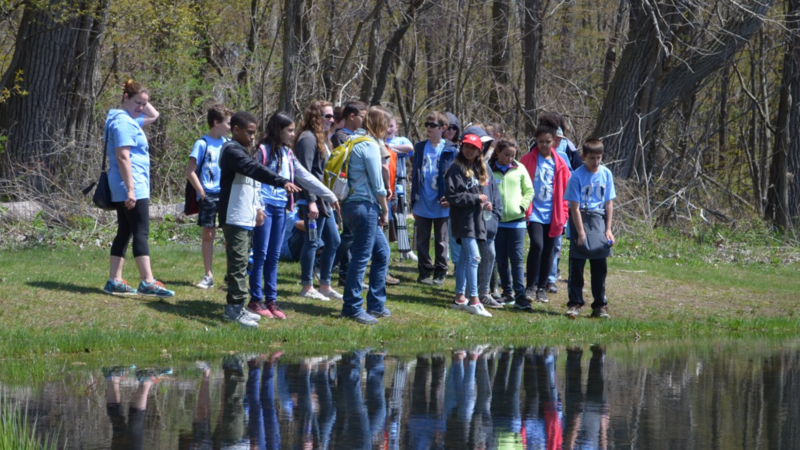 Youth Training Days - Each school year, Environment Erie hosts over 475 students at the Tom Ridge Environmental Center to take a crash course in an environmental topic. Past topics have included plastic pollution, energy efficiency, invasive species and green careers. 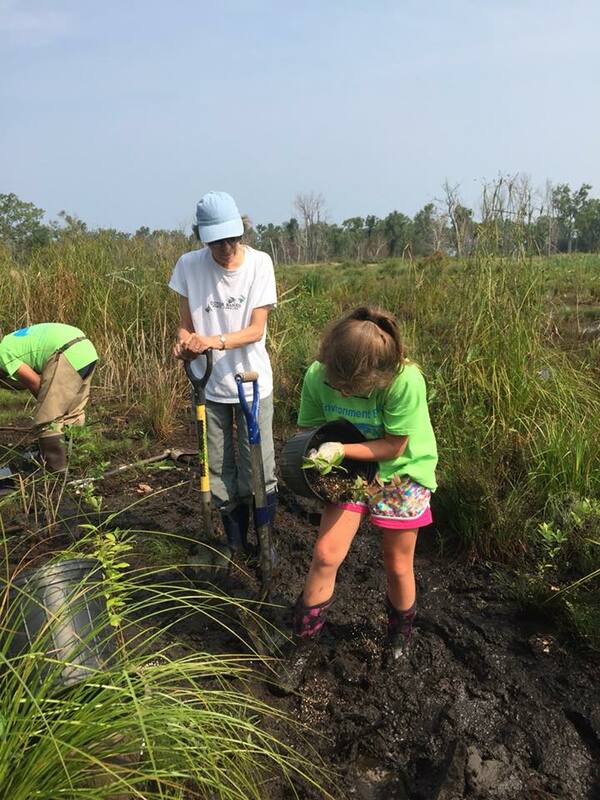 Eco Explorer Camp - A summer day camp for 11-15 year old's that focuses on outdoor exploration and connection, outdoor stewardship and appreciation, and the facilitation of engaging environmental lessons with a purpose. Service Learning Projects - Meaningful hands-on learning experiences in the immediate or extended community. Community examples include rain garden installations at JoAnna Connell Elementary School, Iroquois Elementary School, and compost bins at Saint Gregory School, to name a few. Environment Erie partners with neighborhood organizations to reclaim vacant lots. In 2018 alone, one lot was reclaimed and turned into a community asset in the neighborhoods of Academy Neighborhood Association, Bayfront East Side Taskforce, ServErie, Sisters of Saint Joseph Neighborhood Network and Our West Bayfront. 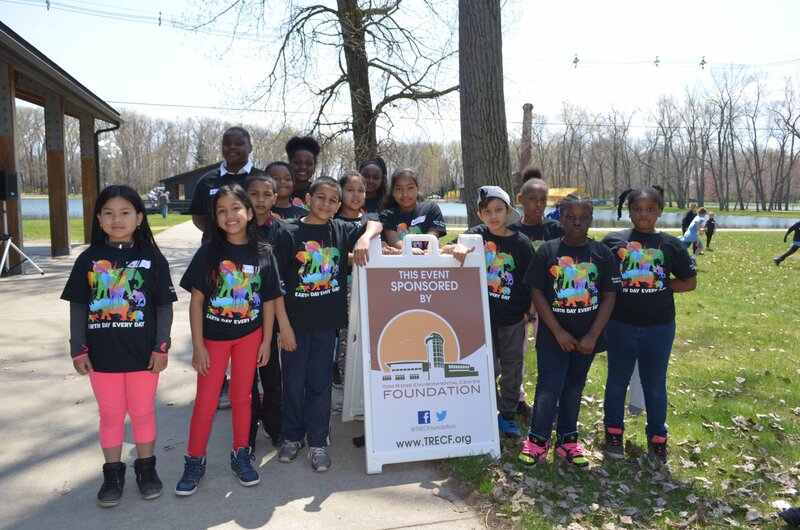 This is an alliance of several organizations in the region that have a commitment to developing a climate conscious community through education, coordination and implementation of projects that address climate change and facilitation of a resilient community. Core members include PA Sea Grant, Environment Erie, Regional Science Consortium, PA DEP and Erie County Department of Planning and Community Development. PLEWA is comprised of organizations and citizens to monitor all sub-watersheds in Erie County. This group convenes quarterly and is in the process of developing tools for citizens to monitor local creeks and streams to report back findings.